Appointment Request-We are now open! Please use the below form to request an appointment. Please note that the date and time you requested may not be available, and we will contact you to confirm appointment details within 48 hours. Do not use this form if you are experiencing an emergency with your pet. Now that the calendar has officially flipped over to 2019, you may be focusing on meeting some new resolutions for the upcoming year. Perhaps one of those is to be an even greater pet owner than you already are. 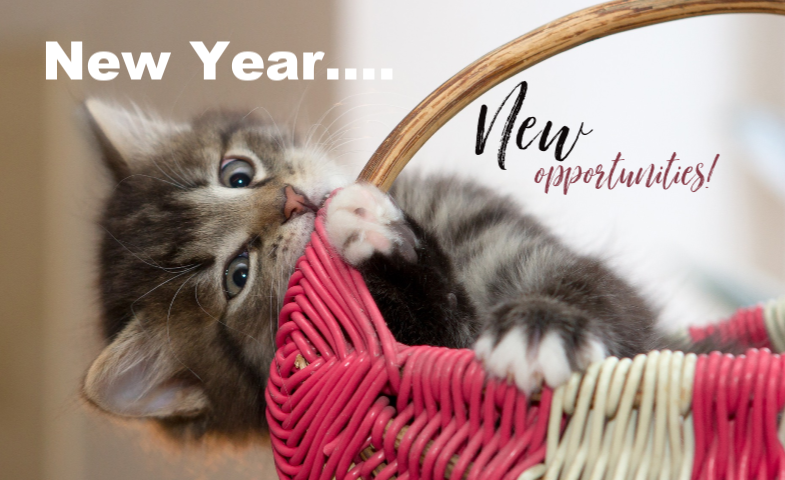 This is an excellent resolution, and Magnolia Veterinary Hospital wishes to offer some tips below to help you achieve it! The hustle and bustle of Thanksgiving is a part of the tradition for many families. But in the commotion, it's important to keep safety in mind for our four-legged family members. 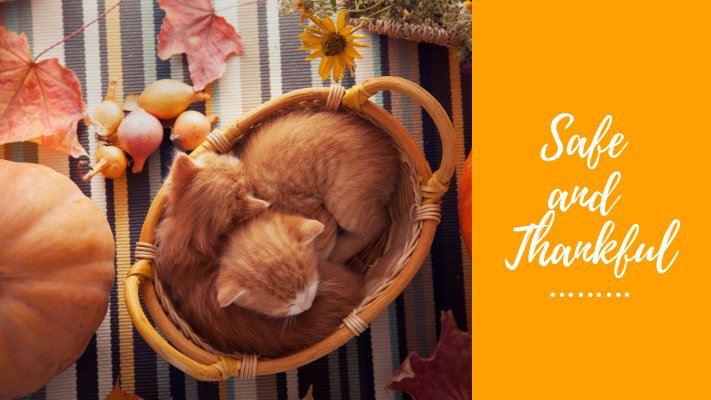 Our Magnolia Veterinary Hospital veterinary staff offers these Thanksgiving safety tips to help you all have a safe and special holiday! At Magnolia Veterinary Hospital our goal is to provide the best veterinary medical care possible with a cheerful, caring and compassionate attitude to help our patients live a long healthy life. We will always treat our patients and clients the way we would want our own pets and ourselves treated. At Magnolia Veterinary Hospital we will service our patients and clients with exceptional, quality medicine all while providing educational and compassionate care during every visit. We will focus on communication so that our clients are equipped to make the best decisions for their pet and family. Our team will center on patients and clients with a positive caring attitude and will strive to be better through ongoing education. 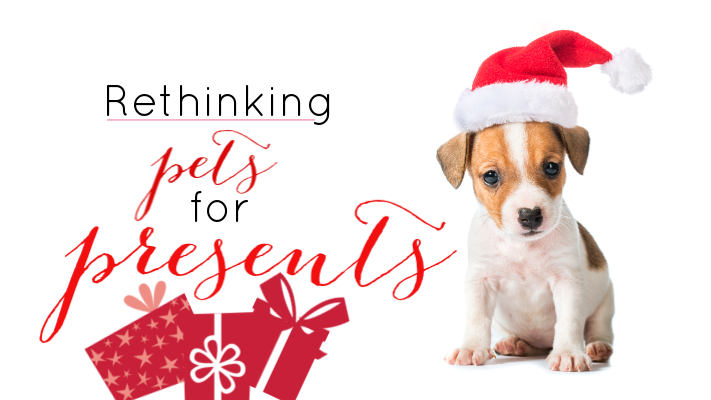 Copyright © 2018 by Magnolia Veterinary Hospital.